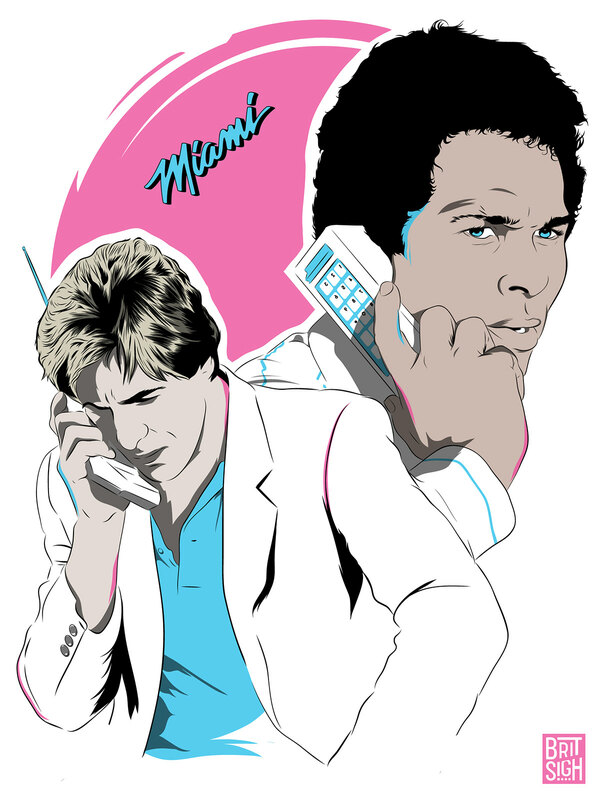 Any Miami Vice fans out there? Drawn in Adobe Draw with an Apple Pencil. Texture added in Adobe Illustrator.